BoxWorks 2015 is quickly approaching. Tim Cook is slated to keynote and it’s no secret it will be one of the biggest cloud conferences on the planet. It’s one conference you can’t afford to miss, but don’t just take our word for it. 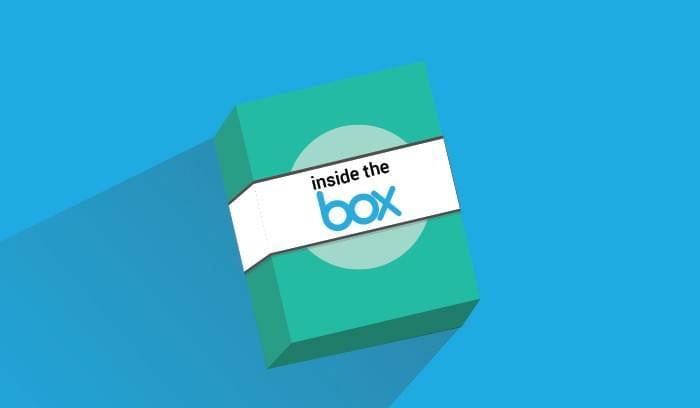 Read on for how the real employees behind Box are excited about the upcoming conference. 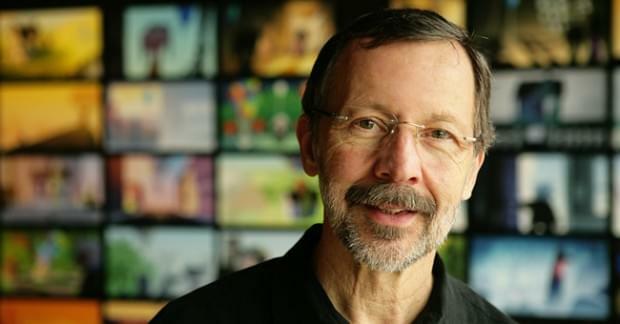 Ed Catmull, in particular, as a keynote is will be completely amazing. Pixar is admired and everyone knows their films and the story they create. Ed is really the creative genius behind Pixar. Anyone who has ever known anything about Steve Jobs should know how Ed fit into that, and he’s just so critical to not just the growth of filmmaking, but storytelling. The other thing people want to see at Boxworks is the intersection of trends. You might look at a company like Pixar and say, “They’re a media company, what do they have to do with me? I’m a life science company, or I’m a financial firm.” Some of the things that we created at Box are designed to be applicable to everyone. 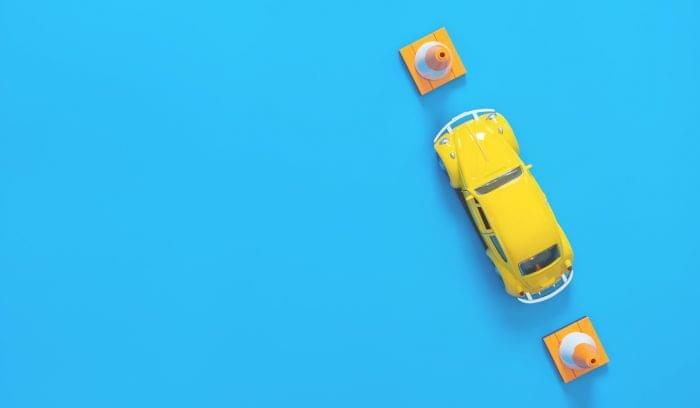 Really, what we did was take the time to understand the real problems our customers are trying to solve, and we built solutions that have appeal across every single vertical. Walking into Moscone last year was amazing. Going to Dreamforce for the fourth time and seeing BoxWorks in the same physical location as Dreamforce, it’s a very different scale. Riding down that escalator in Moscone and seeing Box branding is an amazing feeling and testament to the progress we’ve made. The thing is because I’ve seen Dreamforce, it means we have a long way to go. 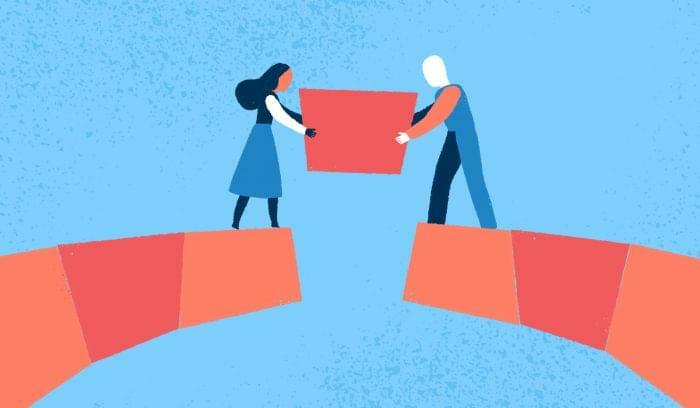 Having IBM as a partner at a scale we’ve never had a partner before is going to amazing. It’ll be exciting to see their presence and how customers interact with them alongside Box. I’m most excited for the keynote. Aaron Levie’s keynote is always really powerful because it’s everything we’ve worked on all year and then it’s public. I always watch the whole thing. The amount of work together to get there is incredible. Whether it’s engineering or marketing, every single Boxworks employee is represented in that 2-hour keynote and that’s my favorite moment. I’m responsible for the band and the after party which everyone should check out. This year we booked OneRepublic which should be really fun. When I get to actually bring Aaron and Dylan on stage to announce the band, none of that would happen if it weren’t for every single person at Box. My least favorite moment is when I have to get them off stage because they never want to. It’s great to meet a whole bunch of other folks who are in other industries to see how cloud and mobile and other technology trends are affecting healthcare. It’s nice to get the CIO of GE in the same room with the CIO of a major hospital. GE’s doing a lot of stuff both in healthcare and manufacturing. 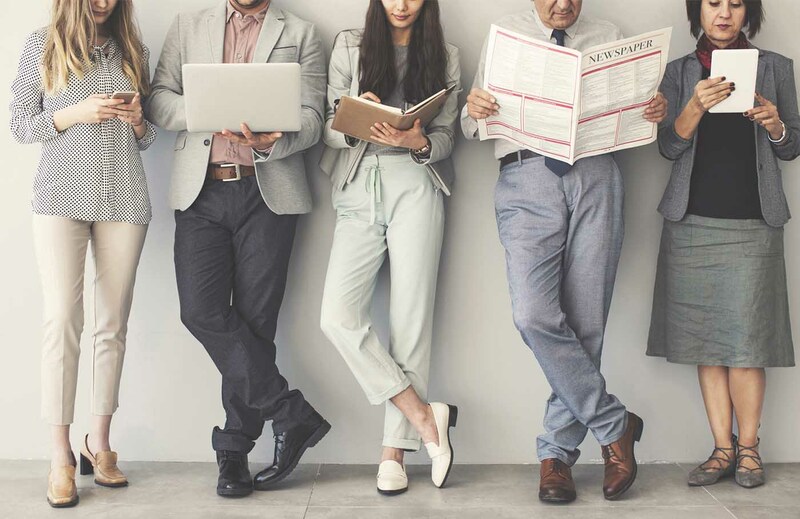 We’re having three or four interesting sessions where we’re getting a group of our customers to talk about the cloud, the ways in which they’re using Box, and how they’re getting a ton of ROI and time savings out of it. We also have a new thing, where we’ll have the showcase pavilion. You can go in through the keynote area and it’s an open theater where some of our development partner platforms can talk about how they’re using Box APIs to build on top of different custom maps. We have quite a few healthcare partners coming out to do that as well. Want to go even deeper inside the Box? We interviewed even more Boxers for our Expert Interview series. You can also learn more about what BoxWorks 2015 has in store and get your tickets here. 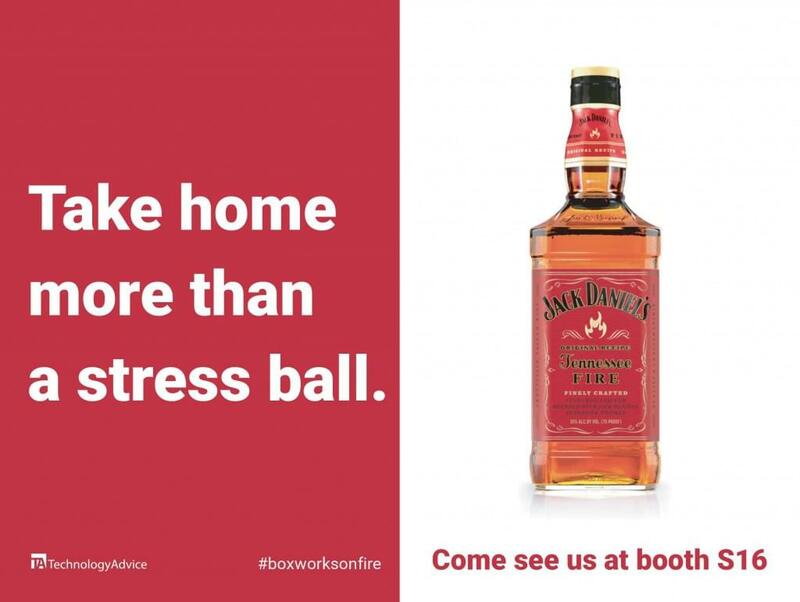 While you’re there, come visit TechnologyAdvice at booth S16 for your chance to take home a bottle of Jack Daniels Fire Whiskey!